 IIMA Spring members' meeting will be held in Belo Horizonte, MG, Brazil, April 8th-10th 2019. 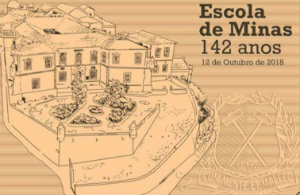 The programme can be downloaded from the link on this page - it is subject to change in the light of the tailings dam failure at Vale's Feijao mine. Also downloadable from this page is the attendance questionnaire. Further information will be posted here as it arises. The promotional code to access the rates on the website link is CONGR1. You can also book via email: h3575-re@accor.com.br or h3575-re2@accor.com.br or by telephone +55 31 - 9 3298-4101. Please note that there are two potential tours, one for delegates and one for partners. Please register your interest on the registration form. Places will be allocated on a first come first served basis. If your partner will be joining you please refer him/her to the following link: https://www.inhotim.org.br/en/inhotim/contemporary-art/.